Janette Walls popped into the shop with a stunning lace shawl knitted for her grandchild. 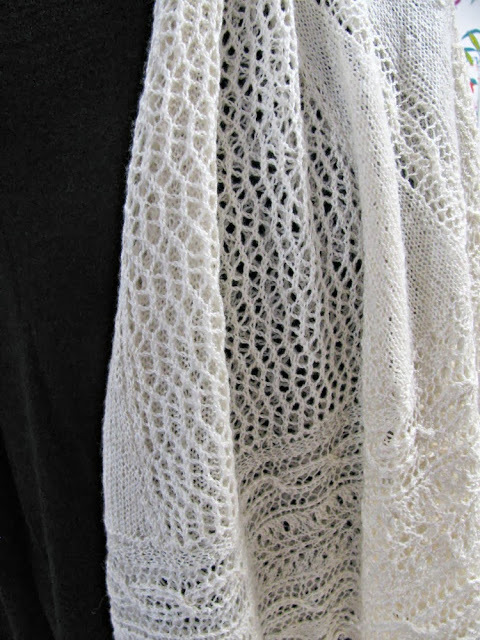 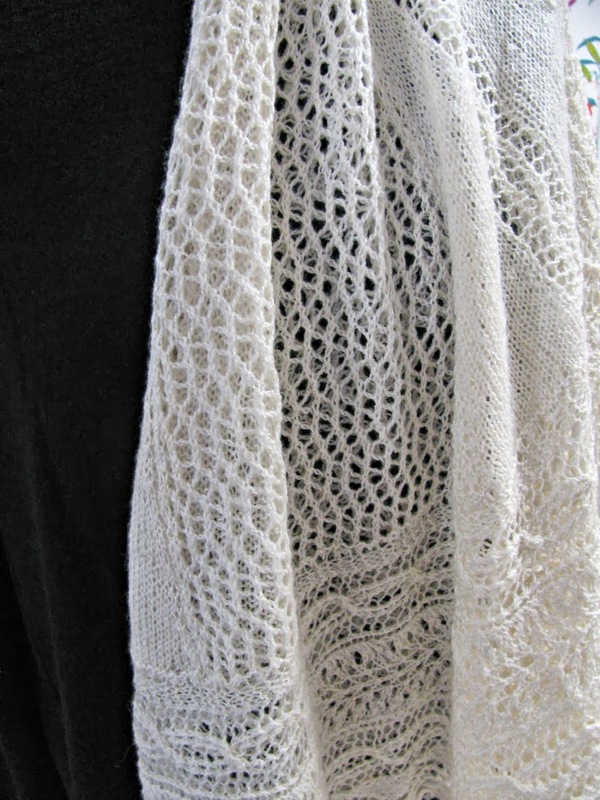 Using Scrumptious Lace and an old family pattern she made a traditional circular shawl. 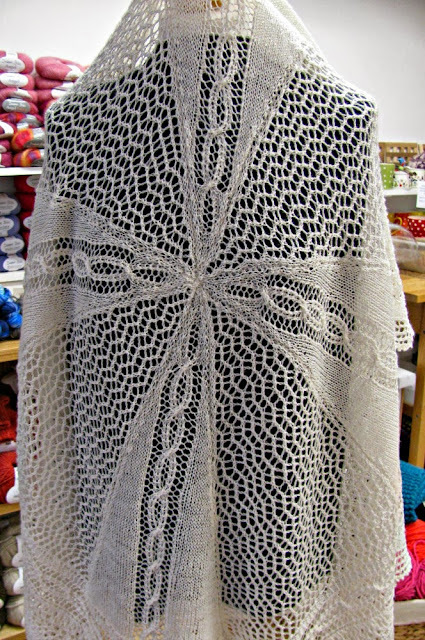 Scrumptious Lace is a gorgeous wool silk blend available in 100g/1000m hanks and a range of stunning shades! 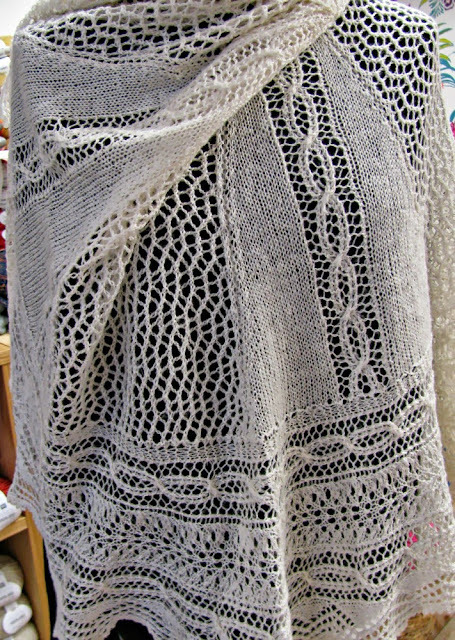 1 hank makes a generous shawl!